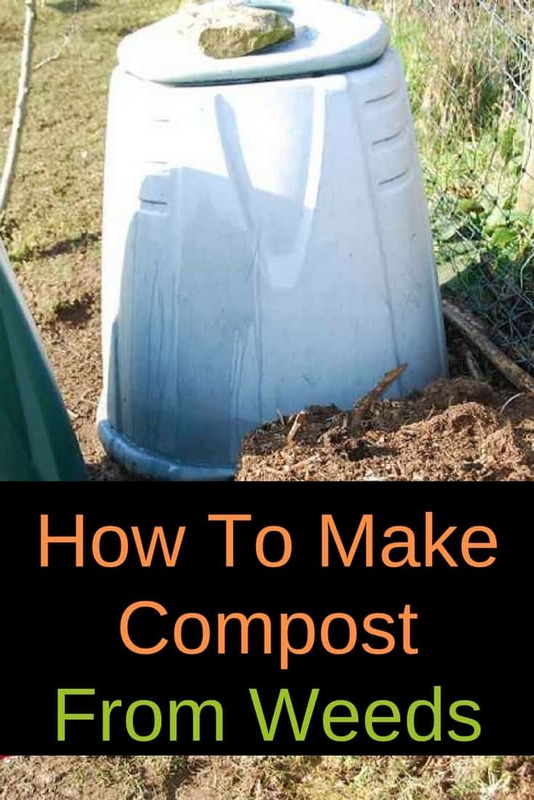 Learning how to make compost is a skill that will come in handy, both to get rid of waste and trash from the garden and kitchen, and as a free soil improver. The name compost comes from the word ‘decompose’. Any area or container that has rotting waste from your garden or kitchen is compost. Even though any heap of rotting vegetation can be called a compost heap, there are a few things you need to look at before starting your own composting area. So why do we need compost and what does it do? Compost looks like very dark soil. We use it as both food for the soil and as a soil improver. It has the effect of breaking down clay soil, as well as adding body to sandy soils. 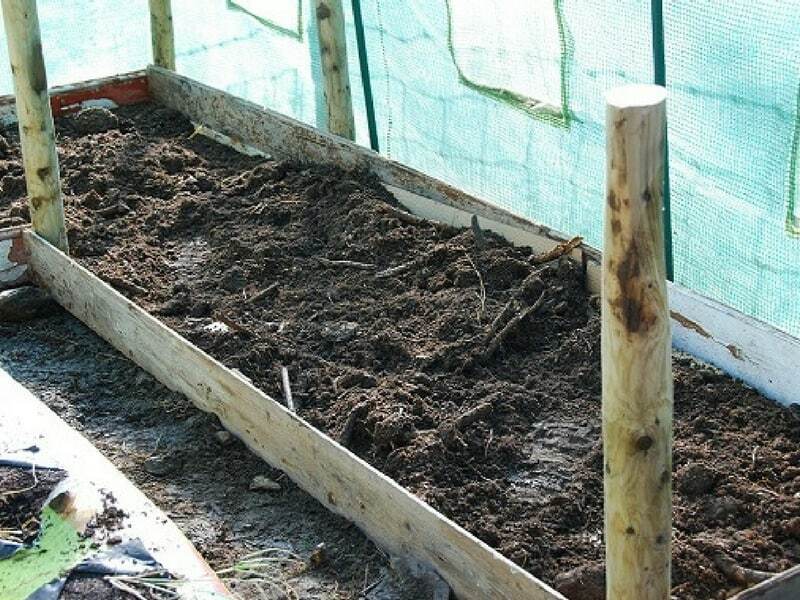 And the nutrients contained make an ideal growing bed for vegetables. Another benefit of using a home-made compost is that the plants that grow in it are often more resistant to diseases, and will usually outperform plants grown in bought potting compost. It is a natural process for living things to decompose. At the end of their life-cycle plants will fall to the ground to add their locked up nutrients back to the soil. When we make compost we simply harness this process and choose where to distribute the resulting conditioner. 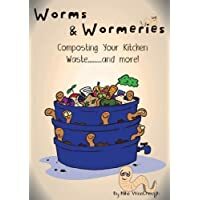 While kitchen waste is wonderful for composting, I would limit it to the wormery only; otherwise you could encourage rodents to the composting area of your garden. 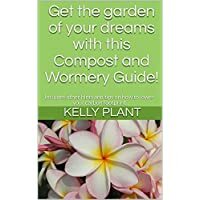 The vegetable garden wormery makes use of these workers to turn your kitchen waste into a liquid fertilizer and a rich soil additive. Have you ever thrown in weeds into your compost pile just to see them take root and thrive? Some weeds take advantage of the nutrients they find there, and if you are not careful your compost area could become a haven for unwanted weeds. If you add these types of plants (even the smallest root) you’ll be amazed at how quickly they can grow. You can still use these to enrich your compost pile, but they need a special “treatment” before you add them in. You need to weigh them down in a bucket of water for 2 weeks to drown them. This should kill them, allowing them to be added to the compost bin. You don’t need to spend a lot of money making your compost. A simple plastic bin available at your local store (or from Amazon) will suffice. 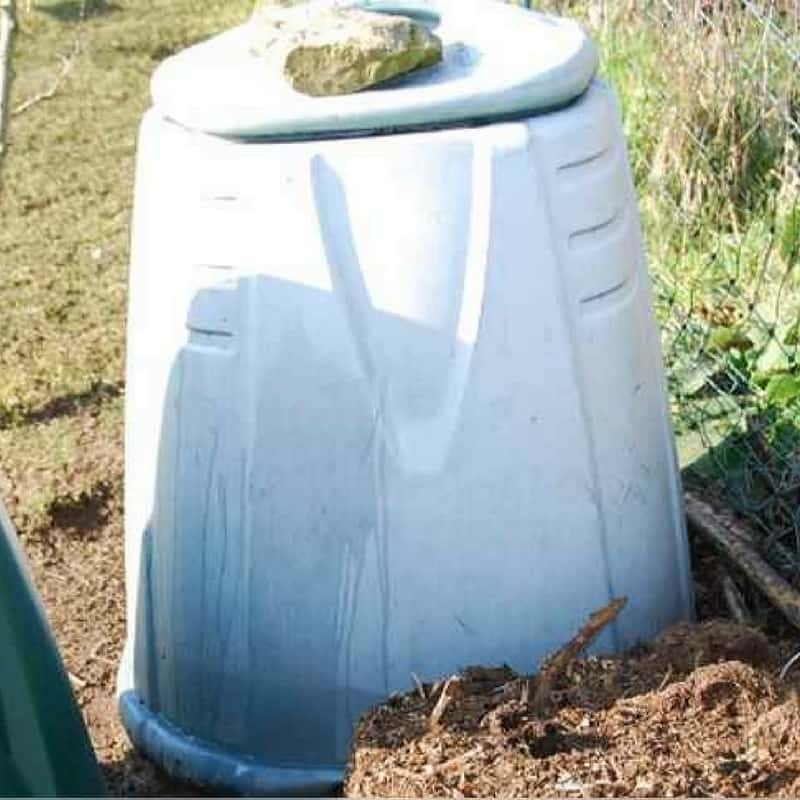 These conical compost bins are ideal for what we would call the cold method of composting, and as long as you follow the simple rules about destroying problem weeds, this method is an effective, but slow way of producing a good quality soil improver. 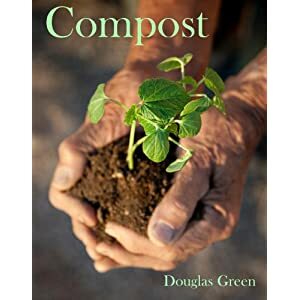 Many would consider this home production of compost and dealing with waste as an organic way of gardening, but unless you follow some strict rules on producing organic compost, it can’t really be termed as organic. We rather refer to this approach of producing our own compost as holistic, green or natural vegetable gardening. What does a compost heap need to work? The process of composting needs moisture and oxygen and the cold method that most people use restricts these essential requirements. 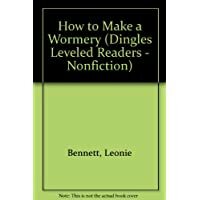 This lengthens the time needed for the process to complete. However if the heap is mixed, watered and regularly turned, you will find that it will heat up. This is because microbes thrive with the moisture and oxygen available. And because there is an abundance of food, they multiply very quickly and produce a lot of heat. This is called hot composting, and by following a simple recipe you can turn waste into compost within 12 weeks. To shorten the time even more you could use a tumbler or rotating composter, this system makes turning the mixture easy, ensuring that moisture and air is well incorporated into the compost, allowing the bacteria to deal with the waste very quickly. Some manufacturers of these rotating bins claim to be able to produce compost in 3 weeks. But in practice it is a bit longer. .
Another easy way to get rid of garden or kitchen waste is trench composting, a method that we usually reserve for growing runner beans.